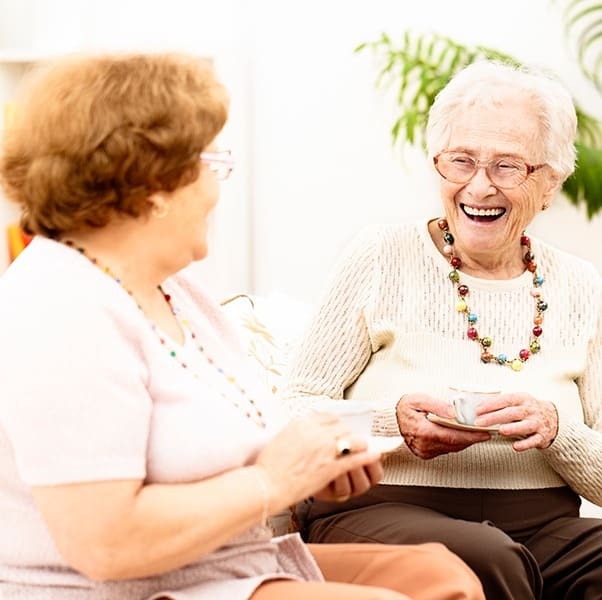 Here at Regency Omak Rehabilitation and Nursing Center, we believe in community and family. 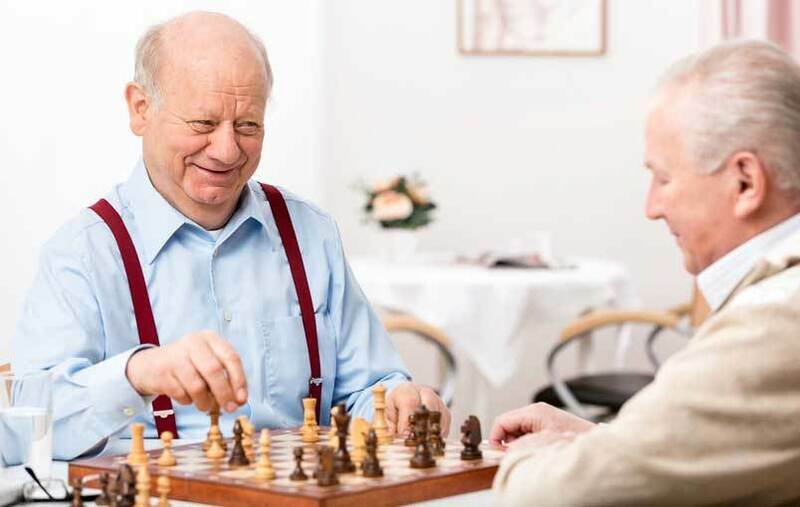 Life-enhancing activities for our senior living residents are offered every day, many of which are designed for groups in order to bring everyone together to share their lives in an active way. Please contact us with questions about the activities and events at Regency Omak Rehabilitation and Nursing Center.